Apparently intoxicated man allegedly shoots woman at Benghazi movie. Outside the movie theater in Renton, Washington, where the shooting took place. After he fumbled with the gun, it accidentally fired, hitting the woman in the shoulder, Liebman said. Medics took her to Harborview Medical Center, where she remained in stable condition as of 10:15 p.m., he said. Investigators believe the gunman and the woman don’t know each other, Liebman said. 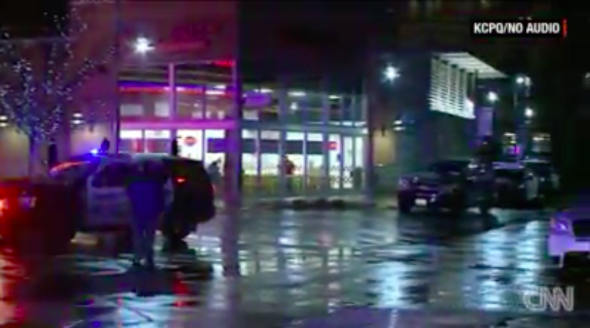 After the shooting, the man reportedly left the theater and briefly went into a nearby restaurant, where he dropped the gun and picked it back up, according to a witness and police. He later turned himself in.